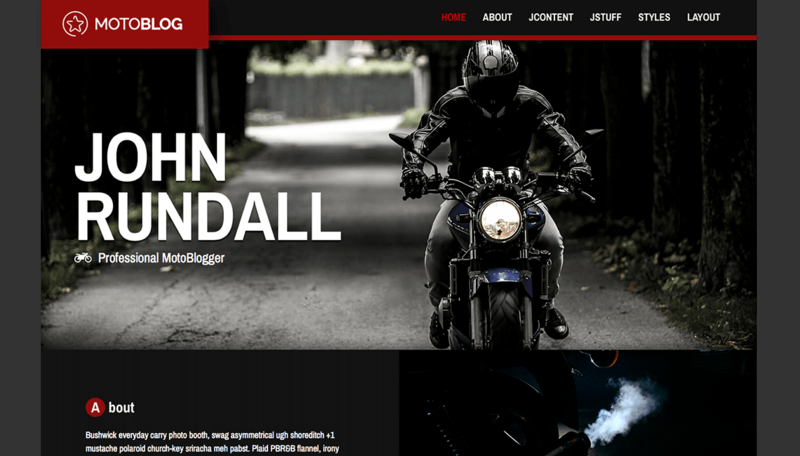 An image-rich and responsive Joomla template ready to launch for bloggers, magazines, shops, clubs and so much more. 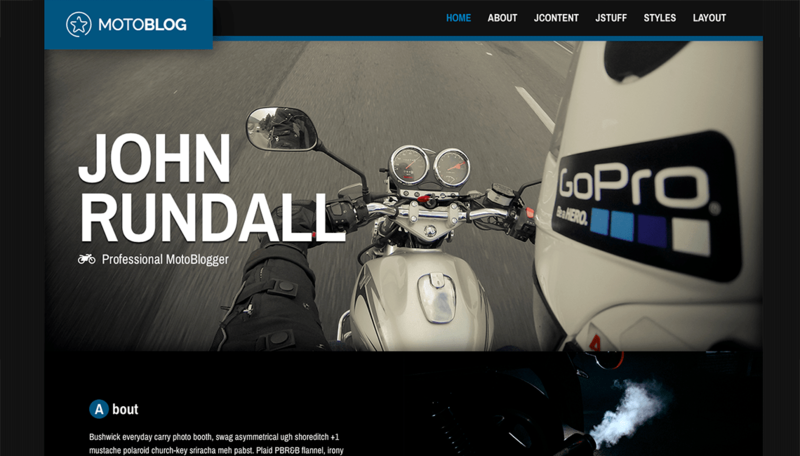 MotoBlog comes with four fully configurable styles, CSS3 animations, enhanced menu options, optimized code, custom-made Joomla Overrides and some of JoomlaXTC's most popular extensions. 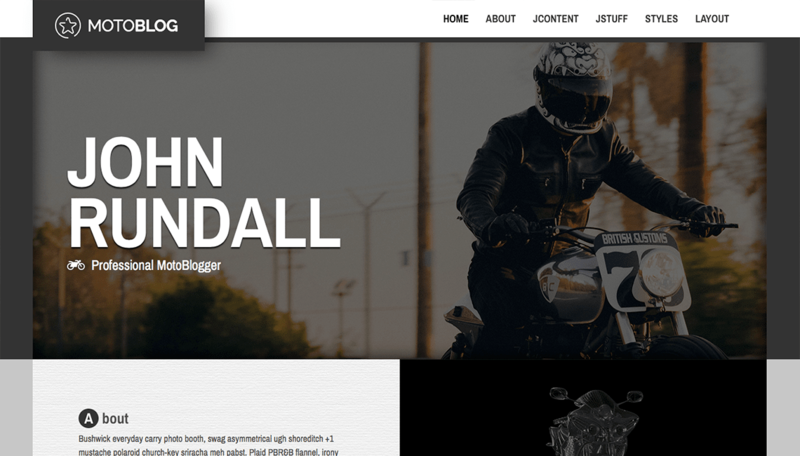 Standard template features include multiple blog layouts, pricing tables, cascading grid, photo gallery and more. 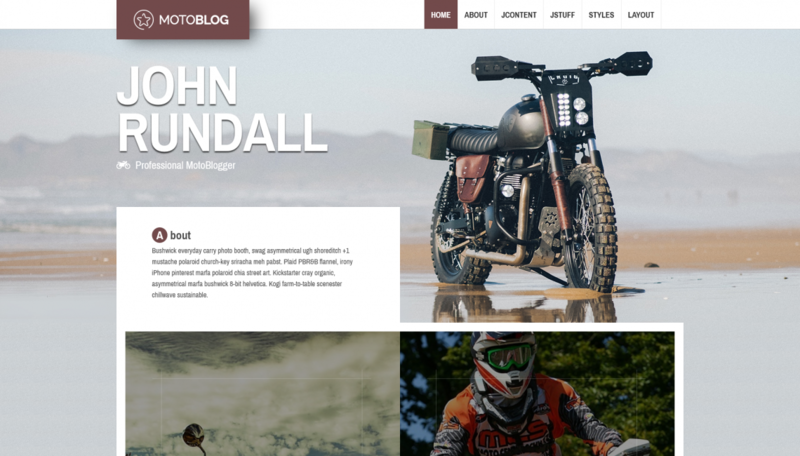 This responsive Joomla template includes animated gifs, 60+ module suffixes, Font Awesome icons, 100+ module positions, bootstrap support, multiple layouts and extensive parameter settings.